Curata, a Software As A Service (SaaS) company in USA needed more blog content as a primary sales tool to educate their prospects. We worked with them on their content marketing team, helping create the content they needed to drive engagement and conversions. 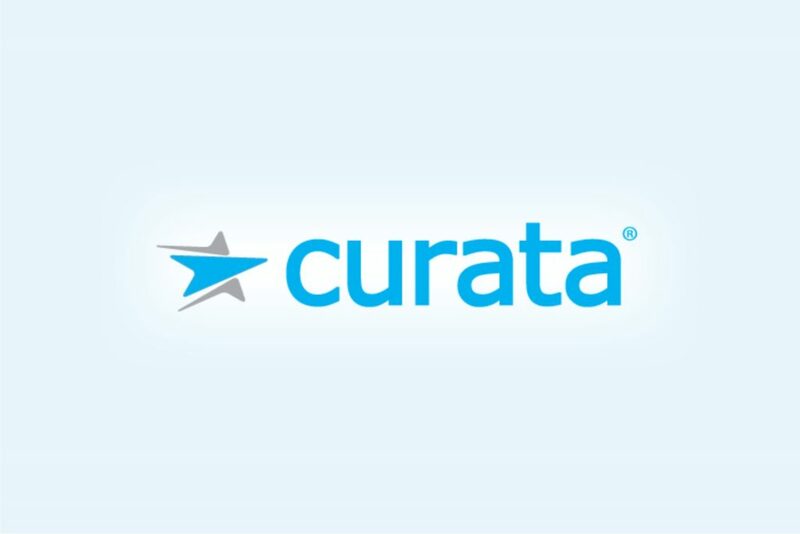 Click here to request for a sample of the content created for Curata.